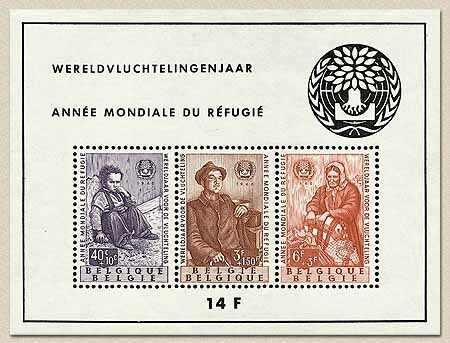 belgian stamps World year of the fugitive. World year of the fugitive. Date of issue: 7th of April 1960.